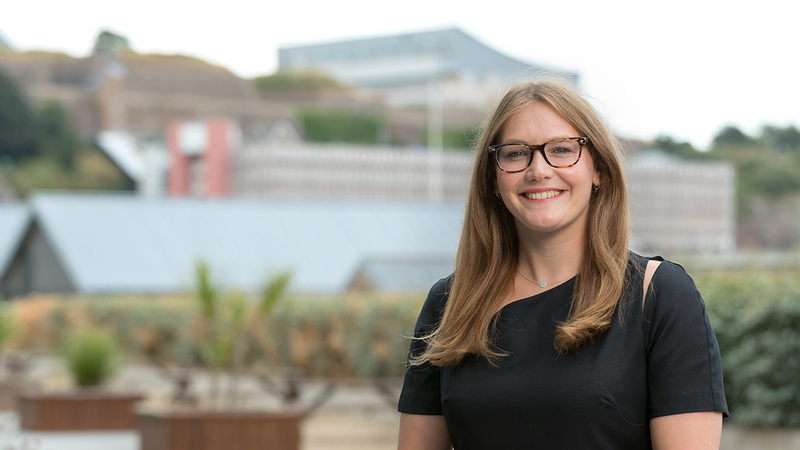 Stephanie specialises in corporate transactions and the establishment and maintenance of Jersey funds together with the regulatory aspects of investment vehicles. Stephanie also regularly advises on debt listings and investment vehicle listings on The International Stock Exchange ("TISE"). Stephanie joined the Jersey office of the Maples Group in August 2018. She previously worked for another international law firm in Jersey.